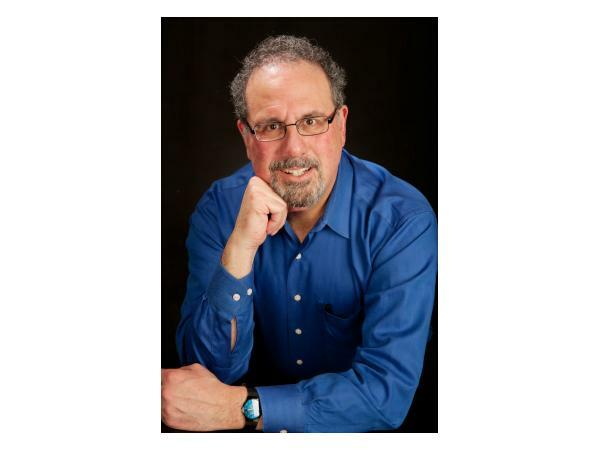 A Course in Miracles: Miracles with Robert Rosenthal, M.D. The Bible is full of descriptions of miracles, from the burning bush to the loaves and fishes. But do miracles really exist? Do they still occur today? What are miracles? What's their purpose? A Course in Miracles states that "Miracles are natural." What does this mean? How can we bring miracles into our own lives? 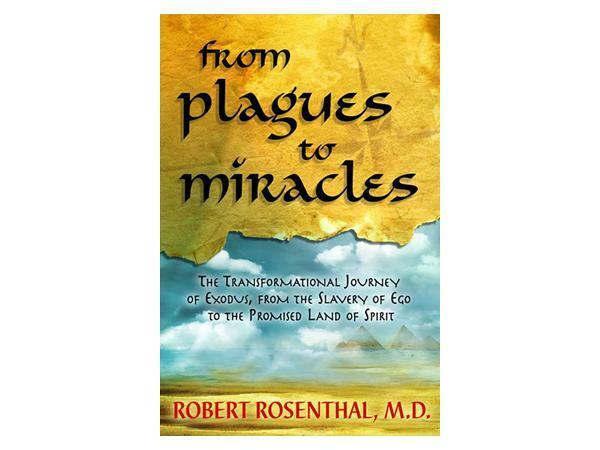 Come join Robert Rosenthal, M.D., longtime student and teacher of A Course in Miracles and the author of the Hay House book From Plagues to Miracles: The Transformational Journey of Exodus, From the Slavery of Ego to the Promised Land of Spirit, for a lively and inspiring discussion on the role of miracles and how they can transform your life! 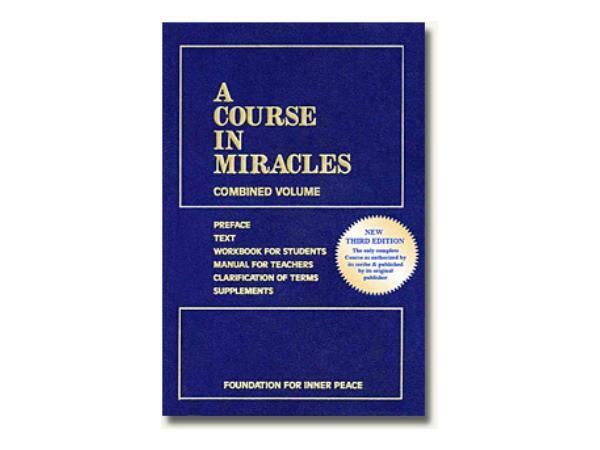 Preparation: ACIM Chapter 1-I: Principles of Miracles and From Plagues to Miracles Excerpt. I personally describe Dr. Rosenthal’s book as a Bridge between the Bible and A Course in Miracles. Learn more at FromPlaguesToMiracles.com. 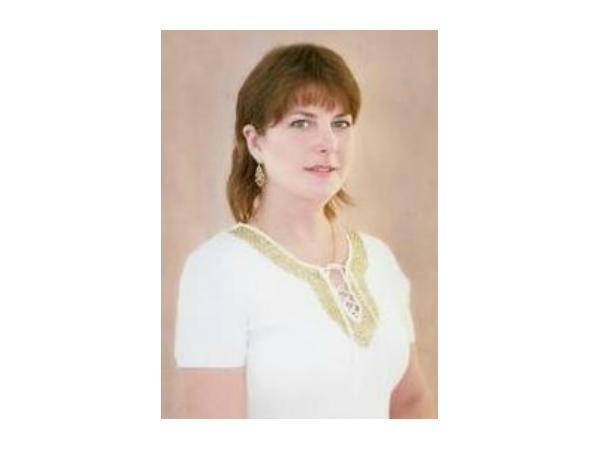 Facebook: To interact with us, visit our Spiritual Insights and From Plagues to Miracles Pages. We’d love to hear from you! 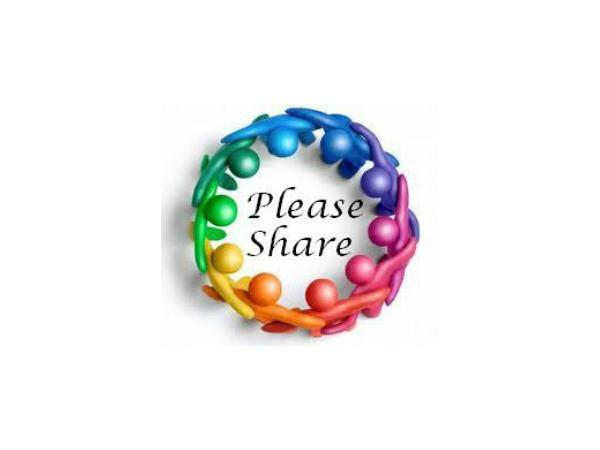 Please share with others!